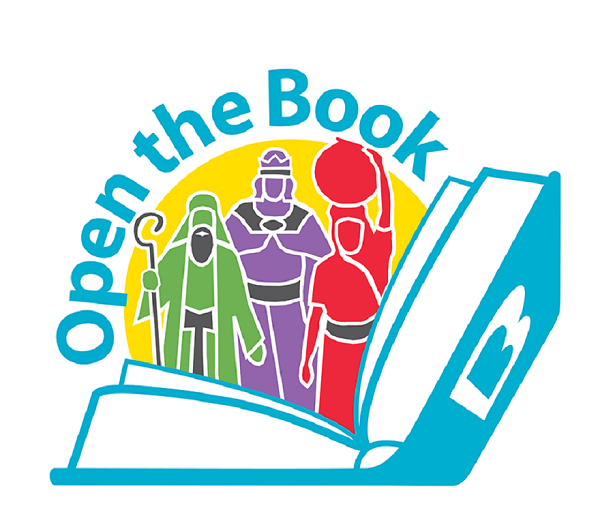 Open the Book is a project which offers primary school children an opportunity to hear the major stories of the Bible, from a team of Christians from local churches, who present the stories during assemblies/acts of Collective Worship. Each presentation takes around 10-15 minutes. . The Falmouth and Penryn team tell and perform stories at St Francis and King Charles schools in Falmouth. We need more people to help us deliver these stories and it only requires a maximum of a couple of hours commitment over any 2 week period. It’s fun for the players and really appreciated by the children. Interested? 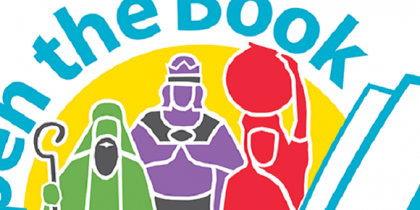 Come along to Budock Church (Log Cabin in the the carpark) on Friday 25th at 2pm and meet the team and see what is involved! !